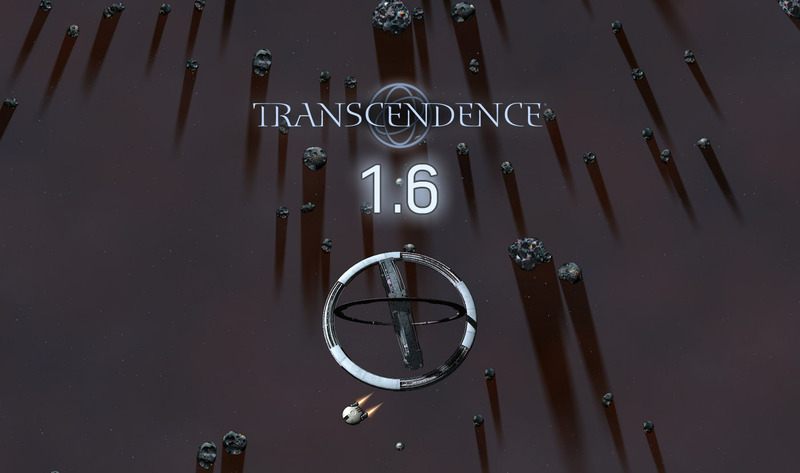 Transcendence 1.6.2 is now ready for download! We are now working on two separate development streams. The 1.6.x stream will continue with bug fixes and updates for the remainder of the year. In particular, we hope to get Steam Workshop support in a future release. Meanwhile, we are also working on a 1.7 stream, which will contain features required for the beta of Part II. This release is still many months away, but we'll post updates as we make progress. Requires TransData 3.3.4 or higher. 1.5, 1.6 and 1.6.1 will automatically upgrade.